Having stayed in Venezuela for years has shaped me very much. 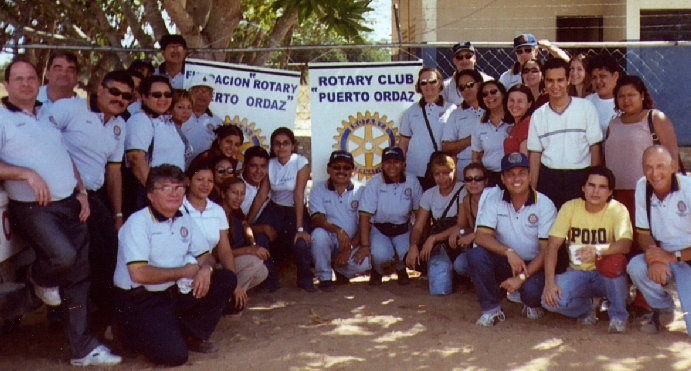 I am thankful to the Puerto Ordaz Rotary Club, Dtto. 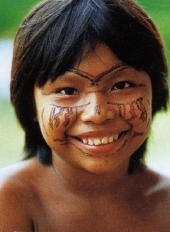 4370, which I was privileged to be a member of, and through the activities of which I got in touch with the inhabitants of Ciudad Guayana, and especially with the indigenous people in the delta of the Orinoco River, the Warao Indians. 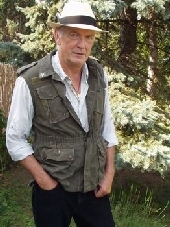 Besides my work in my joiner´s workshop I found time to get to know the country. Influenced by the great number of impressions, I decided to write a children´s book. 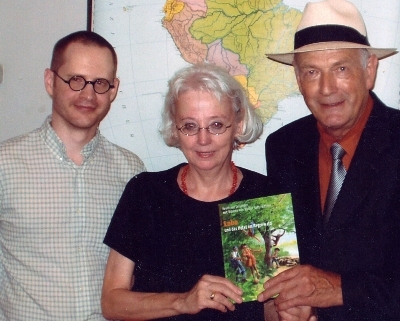 I found an enthusiastic and committed publisher in Prof. Elena Ostleitner from the “4/4-Verlag” publishing company, so that this beautiful book could become reality. It is about the experiences of a little native Indian boy who managed to prevent a hotel building project thanks to his friendship with the animals in the rain forest. 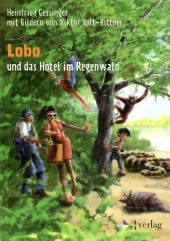 “Lobo und das Hotel im Regenwald” (Lobo and the hotel in the rain forest) is suitable for children ages 4-10, and it´s available in well-assorted bookstores. Ciudad Guayana is a city in the federal state of Bolívar, in the east of Venezuela. It is located at the southern bank of the Orinoco River, at the confluence with the river Caroní. The city, officially founded in 1961, consists of the old town San Félix and the new town Puerto Ordaz, which lie on either side of the river Caroní. The city extends over a stretch of 40 kilometers along the southern bank of the Orinoco River. With a population of roughly 800,000 inhabitants, it is a pretty large city by Venezuelan standards. The city Ciudad Guayana is the business hub of the federal state of Bolívar and the center of Venezuela´s steel industry. Important and at the same time one of the tourist attractions of the city, is the Guri waterpower plant. It´s one of the largest waterpower plants in the world, producing a substantial share of Venezuela´s total supply of electric power.